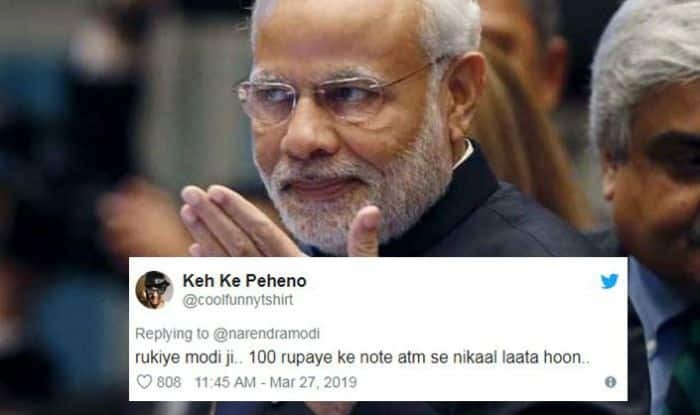 Check hilarious Twitter reactions to PM Narendra Modi's address announcement. Netizens were shocked and literally panicking because the tweet seemed almost like the demonetisation period. Just after the announcement, social media began assuming the possibilities of why Narendra Modi wanted to address the country in the first place. Twitterati openly discussed what they thought it would be.. another demonetisation, surgical strike or may be anything on the Balakot airstrikes. As the time for the announcement came, Google Trends had two major words which were topping the list. It’s ‘Demonetisation’ and ‘Surgical Strike’.